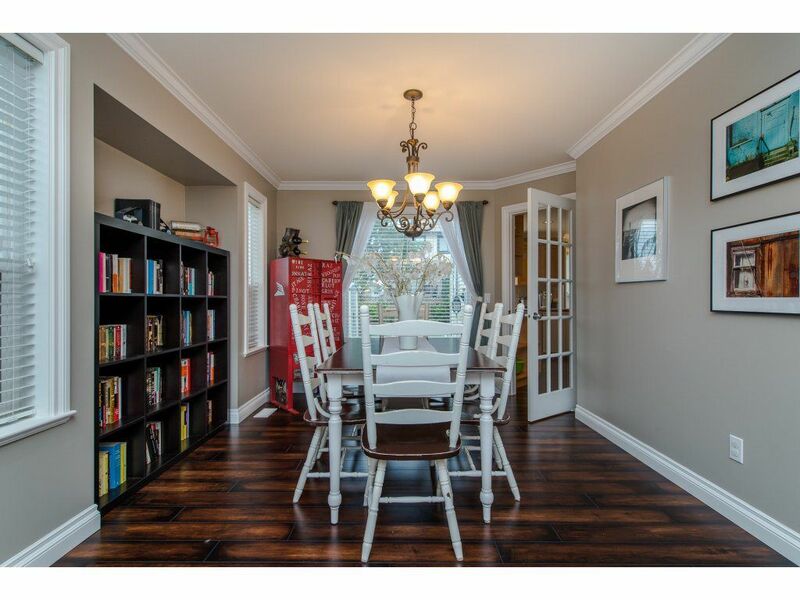 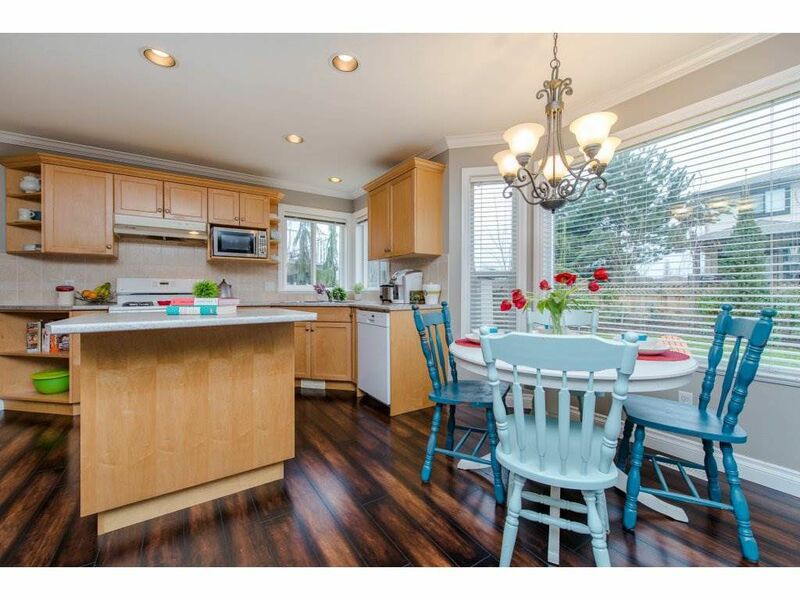 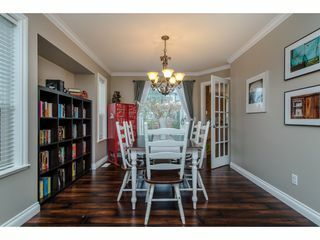 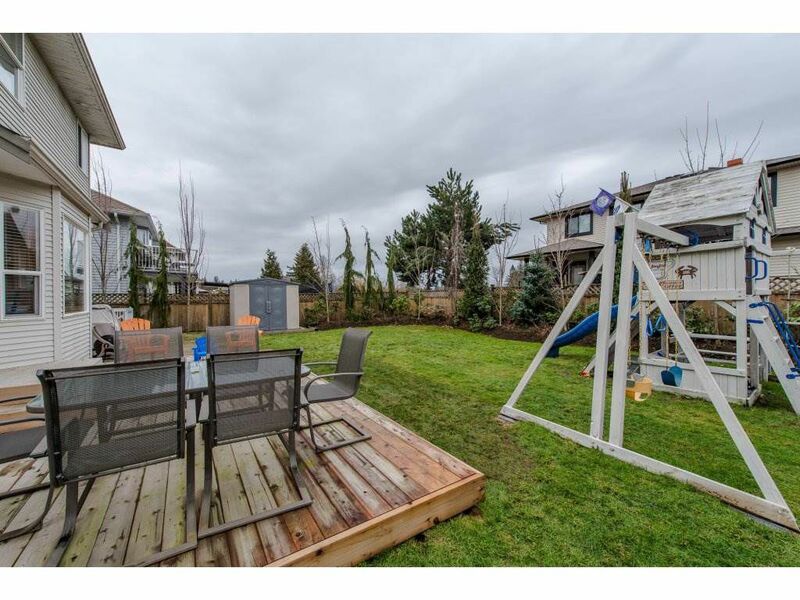 Stunning 2 storey with basement home in sought after West Abby Station. 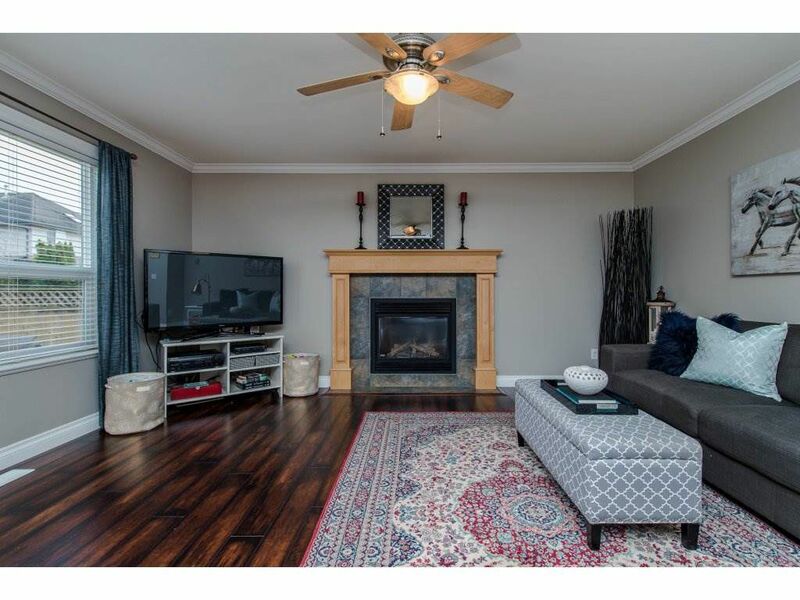 Spacious floor plan laid out perfectly for entertaining - Living room with gas fireplace & adjoining dining room. 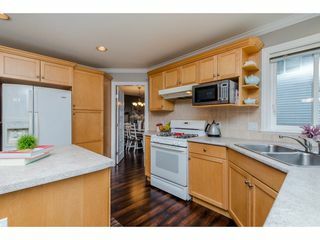 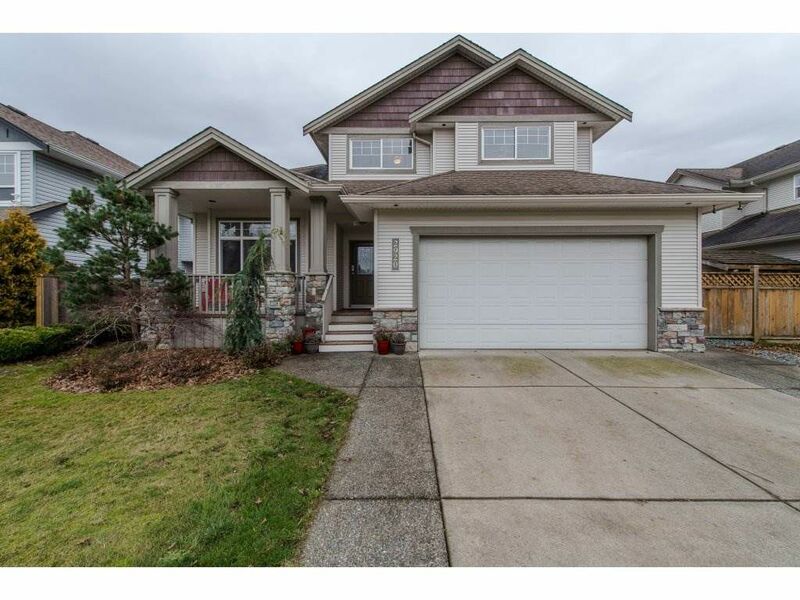 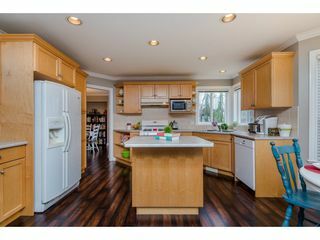 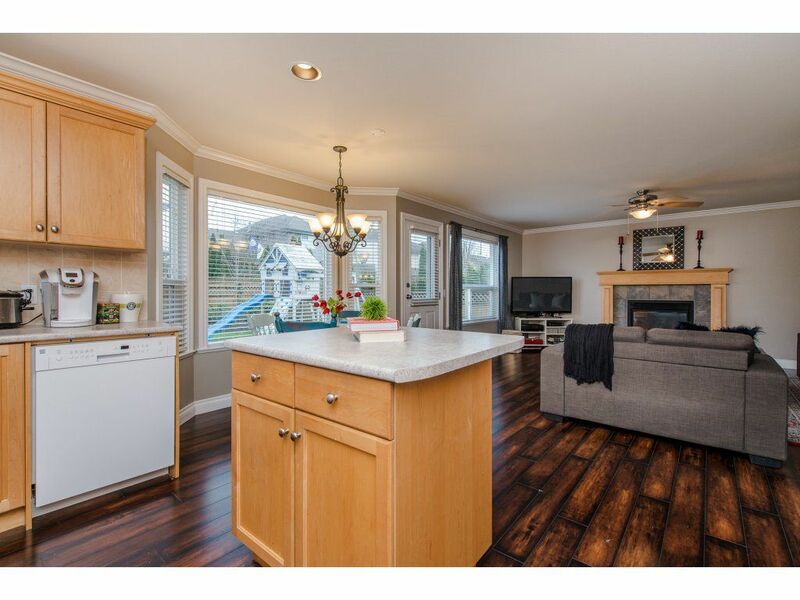 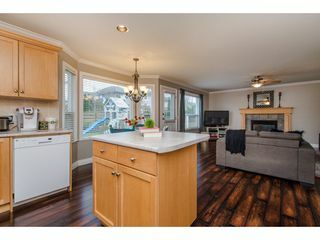 Beautiful kitchen with breakfast bar island & bay window eating open to family room with gas fireplace. 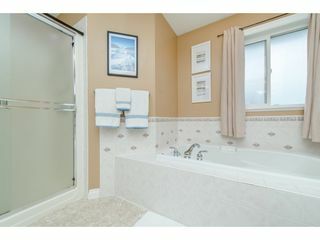 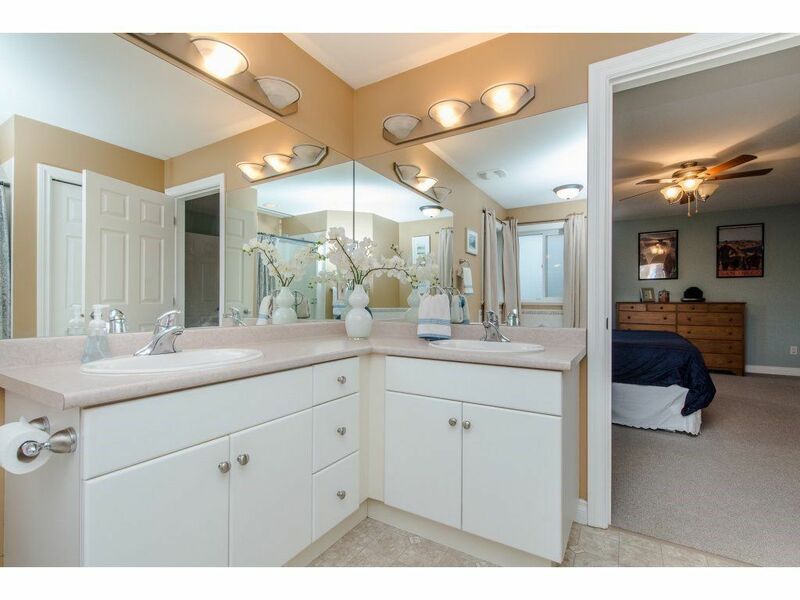 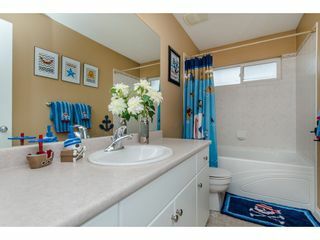 This home features extensive crown moldings, new carpets, new hot water tank, new dishwasher, laminate & tile flooring. 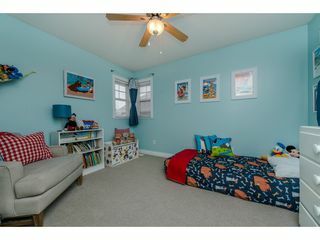 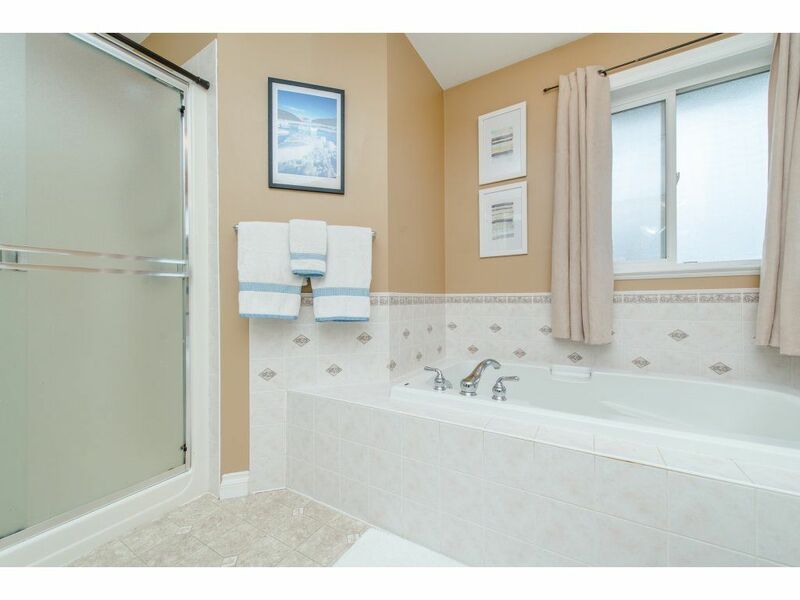 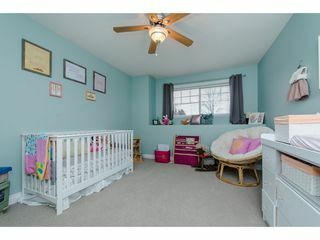 4 large bedrooms up gives you ample space for the kids, master with walk-in closet and deluxe ensuite with double sinks, soaker tub & separate oversized shower. 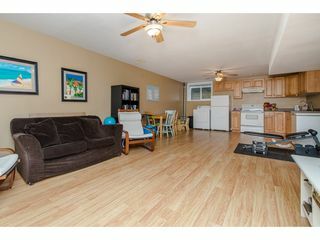 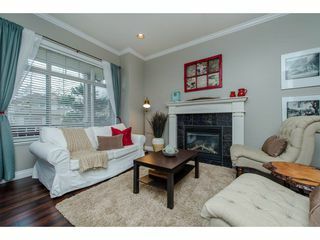 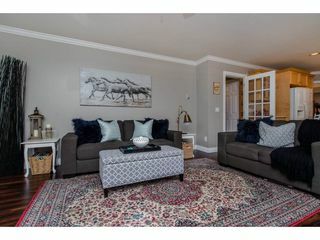 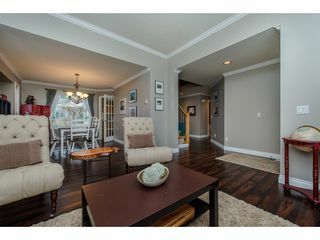 Bright bsmt features nice livingroom, barroom and 2 bedrooms. 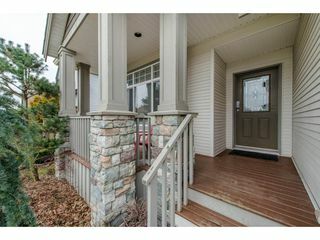 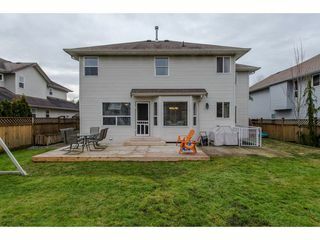 Beautifully landscaped 25k worth of custom garden boxes, brand new deck, large fenced yard located on quiet Street.